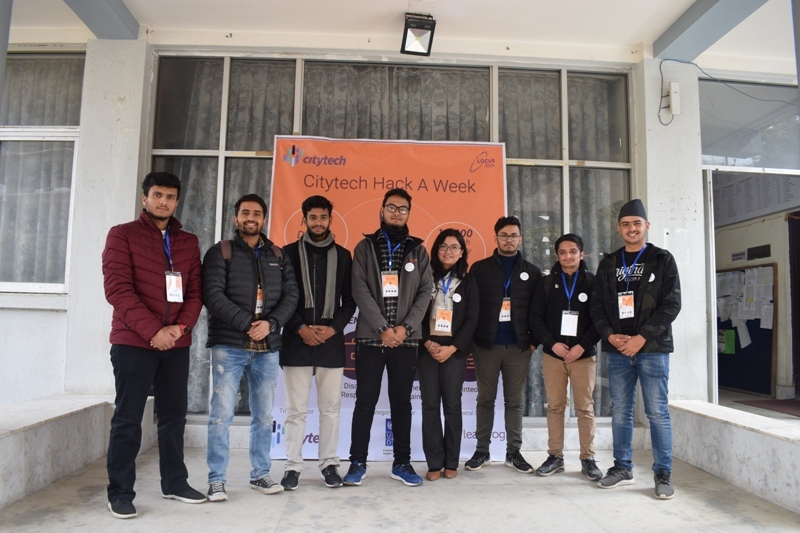 Citytech Hack-a-Week has started on 24th January 2019 (11th Magh 2075) at Nepal Engineers Association. The event is one of the many pre-events being organized by Locus-2019 before their main 3-day exhibition that is slated for February 7th, 8th, and 9th. 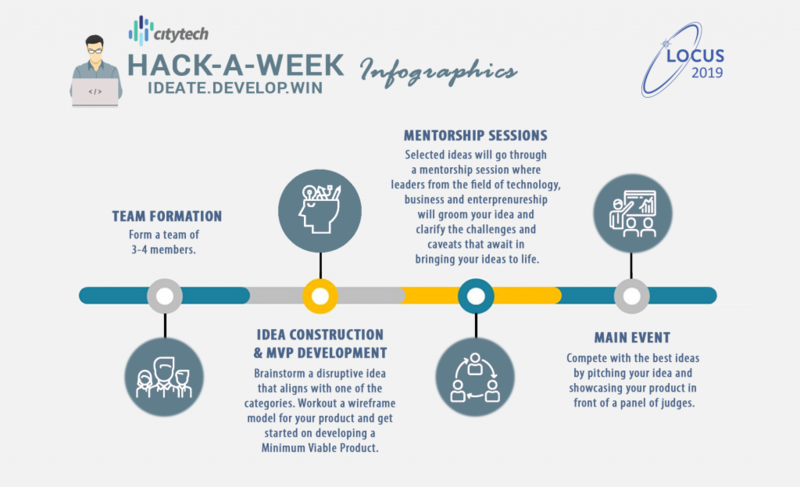 Hack-a-Week is a platform that provides programming minds to come together and build a product based on their ideas. The event will be a week long that includes idea sharpening sessions, technical and business mentorship. It is being organized by 4th Year Engineering students from Pulchowk Campus under the supervision of Locus-2019. The organizing members include a wide array of students with profound knowledge about the field and similar events/workshops. 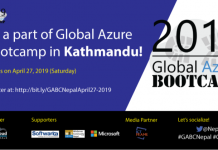 The event targets students from engineering and IT background from all over Nepal and provides a platform for similar groups to meet and bring up innovative ideas and products. Hack-a-Week promises to be a great platform to sharpen the concept of seeking brains that can resolve the problems through their programming skills. The best ideas selected from these categories are likely to get funded by different organizations. 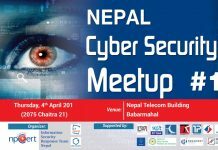 The title sponsor for Hack-a-week is Citytech, likewise, UNDP is the category sponsor and Leapfrog is the general sponsor for the program. The winners from each category will receive Rs.15000 cash prize along with medals and certificates.